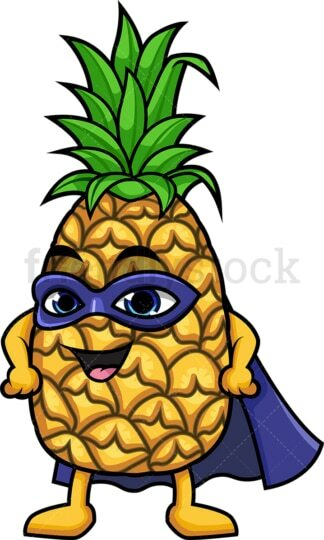 Royalty-free stock illustration of a pineapple cartoon character in a superhero costume, wearing a dark-blue mask and cape. Royalty-free stock illustration of an avocado cartoon character in a superhero costume, wearing a red mask and cape while making a thumbs up gesture. Royalty-free stock illustration of a broccoli cartoon character in a superhero costume, wearing an orange mask and cape, waving. Royalty-free stock illustration of an apple cartoon character in a superhero costume, wearing a yellow mask and cape, flying with confidence. 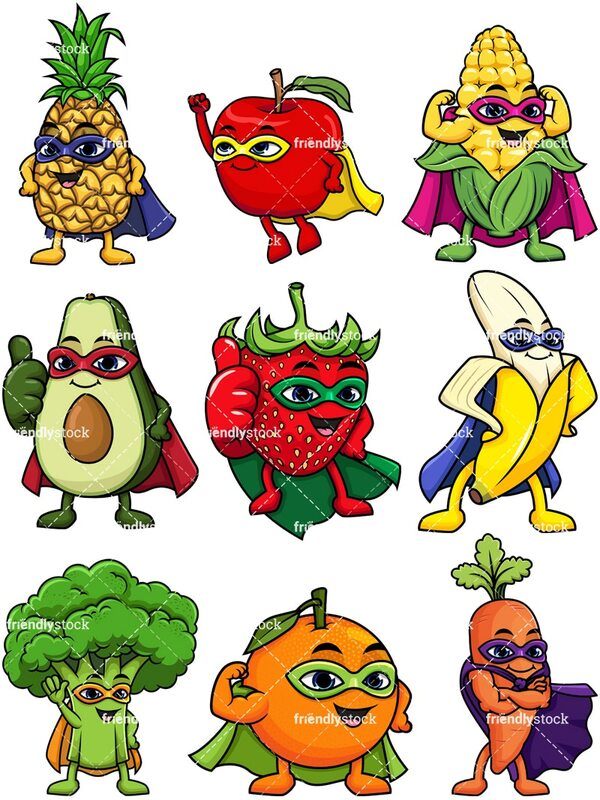 Royalty-free stock illustration of a strawberry cartoon character in a superhero costume, wearing a green mask and cape, giving the thumbs up. 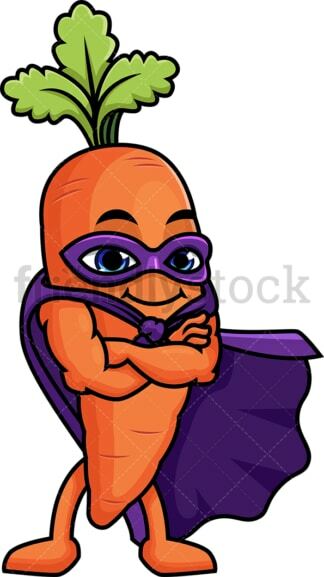 Royalty-free stock illustration of a carrot cartoon character in a superhero costume, wearing a purple mask and cape, crossing its muscular arms over chest with confidence. 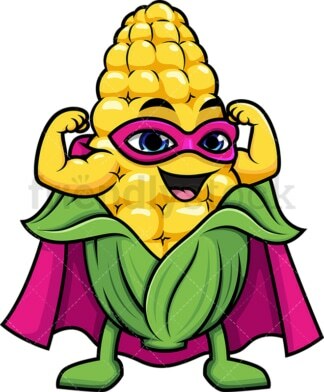 Royalty-free stock illustration of a maize cartoon character in a superhero costume, wearing a pink mask and cape, flexing its muscles. 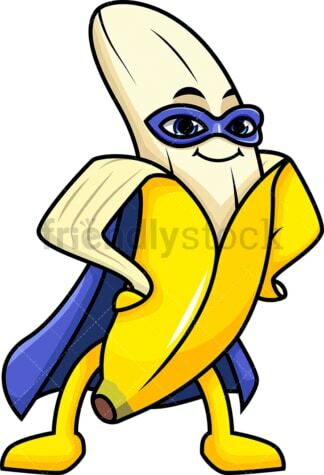 Royalty-free stock illustration of a banana cartoon character in a superhero costume, wearing a dark-blue mask and cape.